Improve customer service with a user-friendly and modern website. Our website is professionally created and utilises the science of taxonomy (specific categorising) to organise content, giving users a friendly and efficient search tool. Build your brand and share relevant information, products and services to customers with purchase intent. to stay ahead of the market. We rank high in Google Searches because of our rich content, and expert marketing strategies. theBuildingSource.com has proven to be a valuable resource to thousands of homeowners, professionals and companies in the building and interiors industries. 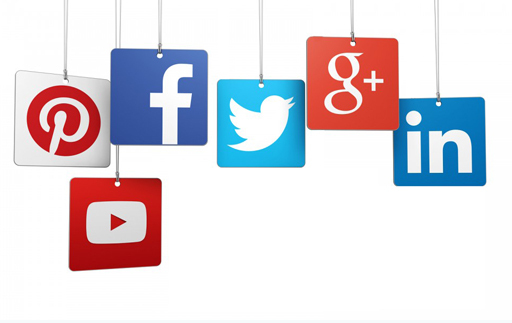 Our successful marketing strategies drive new customers to your profile and generate call leads to your business that converts into sales. 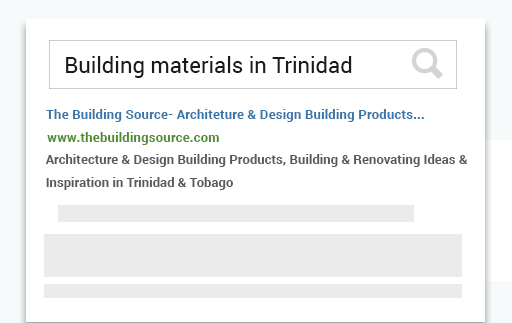 theBuildingSource.com makes it easy to reach and captivate consumers and clients because we are the only online source for detailed sector-specific construction services and catalogued product listings in Trinidad and Tobago. 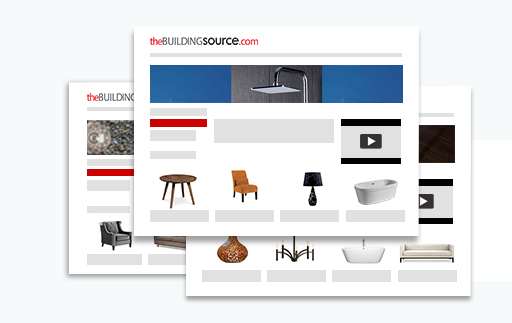 theBuildingSource.com offers a means for you to target the right audience and influence consumer decisions; positively impacting on your business’ bottom line. that are searching for you locally and regionally.